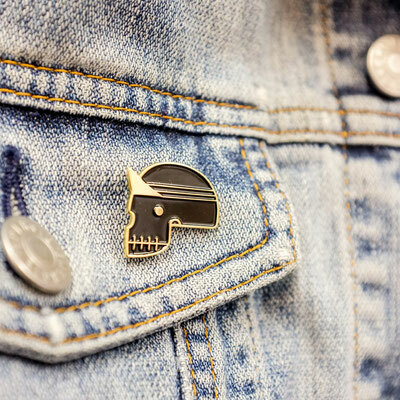 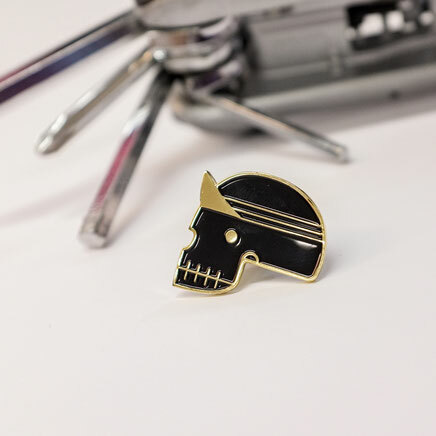 Super sturdy enamel pin that lasts a lifetime. 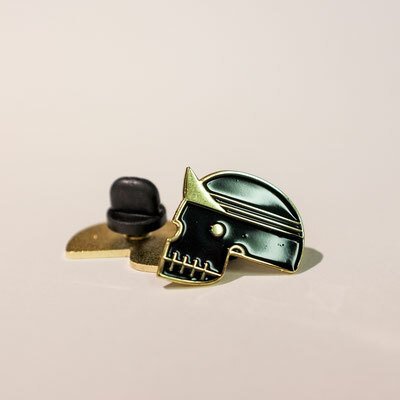 These pins are made from high polished bronze with the night black filling. 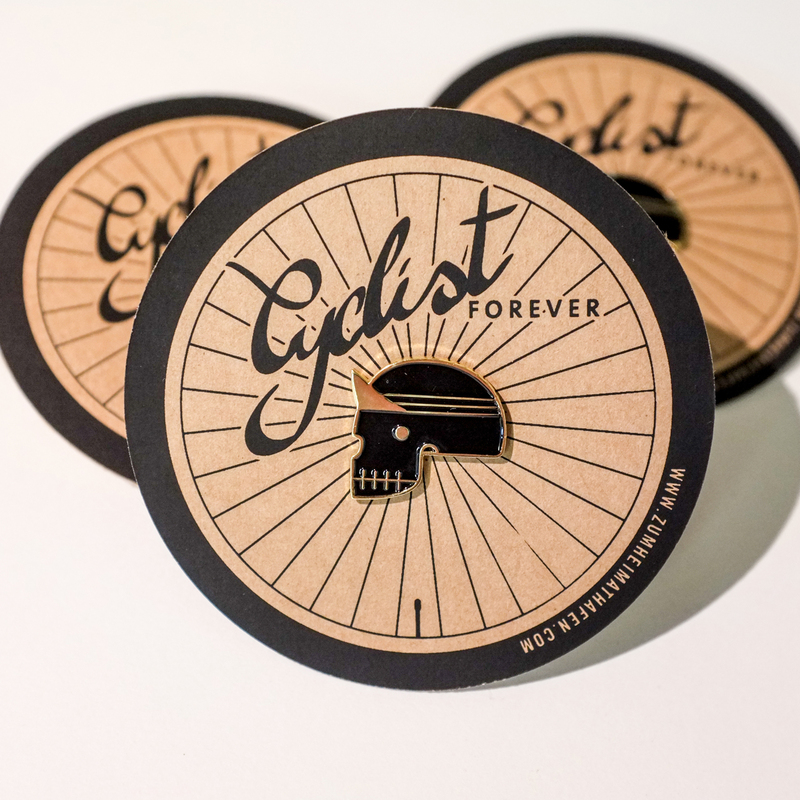 Each pin has a handprinted backing card and a rubber clutch to hold it strong at all weathers. 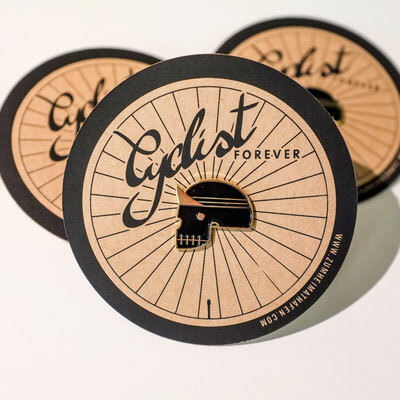 So get on your two wheels and ride the planet.